JD McPherson could be mistaken for a revivalist given how few other contemporary artists are likely to assert, as he boldly does, that “’Keep a Knockin’ by Little Richard is the best record ever made.” But in a very real sense, McPherson is much more a pioneer than roots resuscitator. He’s knocking at the door of something that arguably hasn’t yet been accomplished— a spirited, almost spiritual hybrid that brings the forgotten lessons from the earliest days of rock & roll into a future that has room for the modernities of studio technique and 21st century singer/songwriter idiosyncrasies that Richard Penniman would not recognize. As a visual artist, McPherson is well versed in the process of working within clearly defined formal parameters, and he employs a similarly rigorous discipline with his music. His music will satisfy traditional American rock ’n’ roll and R&B purists while also exhibiting McPherson’s rarefied gift for mixing and matching disparate stylistic shapes and textures. 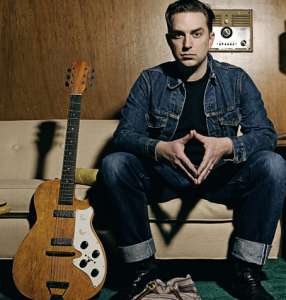 JD McPherson, who was a highly praised act at this past summer’s Waterfront Blues Festival, will be returning to town for a show at McMenamin’s Crystal Ballroom on Thursday, October 5. His newest release will hit stores world-wide on October 6, so expect many new selections to be presented at this show. Tickets can be purchased at Cascadetickets.com for $22.00. 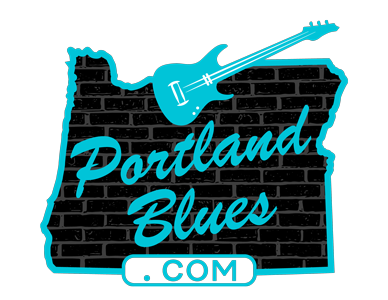 Opening the show will be singer-songwriter Nikki Lane. The Crystal Ballroom is located at 1332 W Burnside. Show time is 8:00 pm.